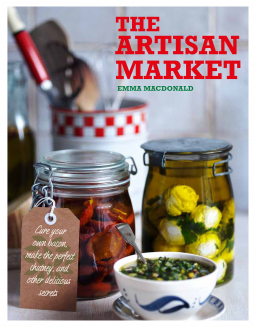 This week I tried out some new nail polish, reviewed some gorgeous cookbooks, got a couple of great subscription boxes and a few more surprises! Enjoy! The links to each post are in the captions, except for the BornPrettyStore coupon (that link just takes you to the store). 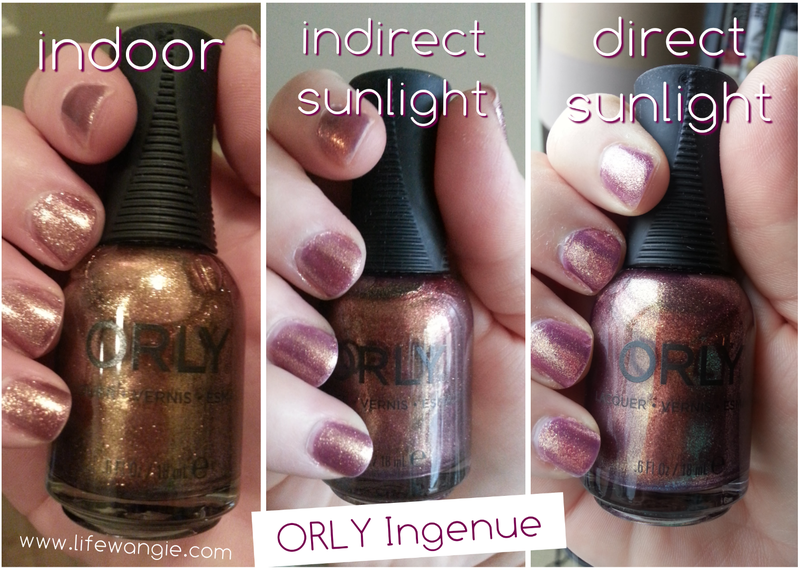 I tried out ORLY Ingenue, a really pretty shimmer that changes in different lights. 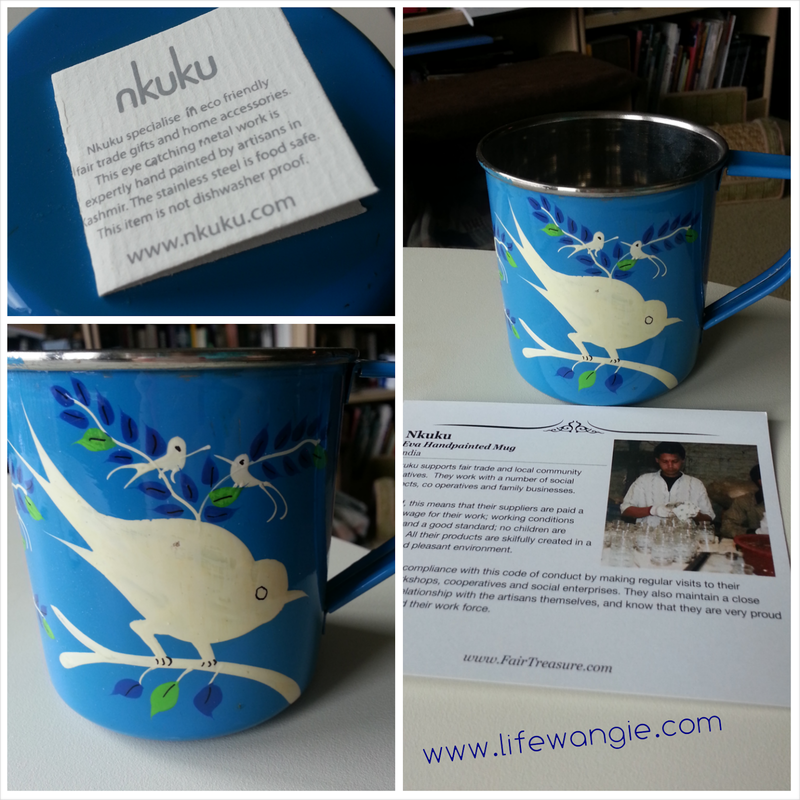 I received the January 2014 Fair Treasure Box! I got a BornPrettyStore coupon code for you to use! 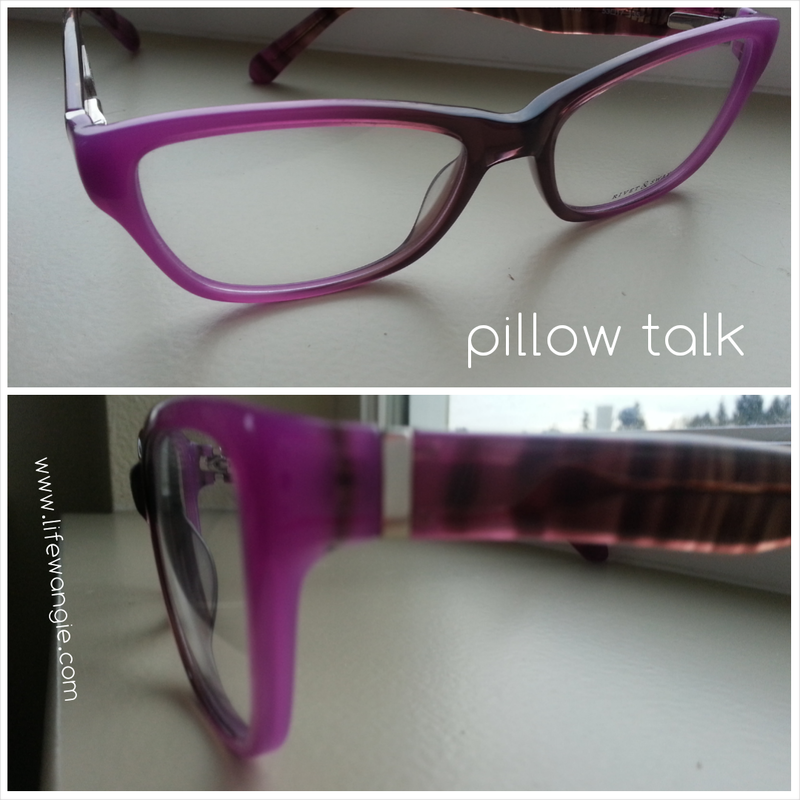 I got some home try-on frames from Rivet & Sway, and you voted on Facebook for your favorites! 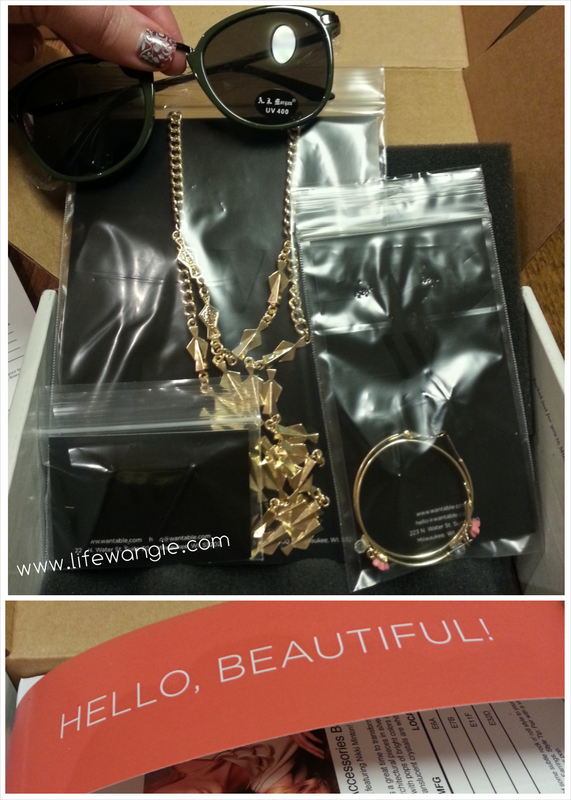 I reviewed the January 2014 Wantable Accessories box! I tried out 100% Pure Nail polish and loved it! 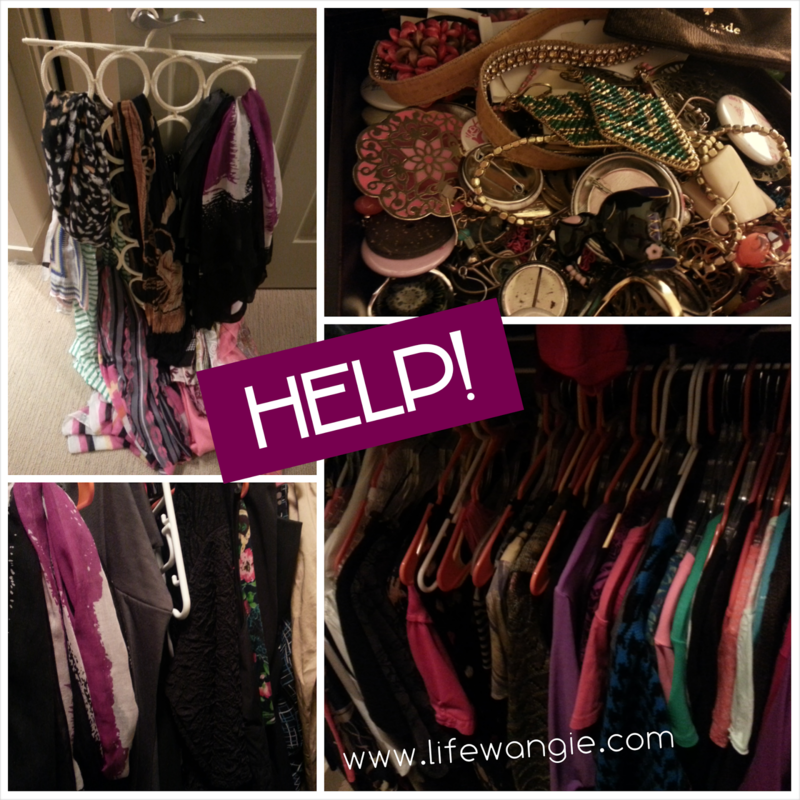 And shared what I do when my closet is overwhelming me with options! Whew! I was off work this week, so I wrote a lot.